Did you know that chocolate is actually something you should incorporate into your daily diet? No longer is it considered a candy full of sugars, waxes and fillers. We are not talking about the candy chocolate you find in the grocery store aisle. Now you can eat cold pressed chocolate that is GMO free, gluten free and diabetic friendly. Why should you eat “Cold Pressed” chocolate? In the article, Cocoa Ingredients “rival penicillin” by Roger Highfield, he mentions that “The health benefits of one ingredient of cocoa are so striking that it “may rival penicillin and anaesthesia in terms of importance to public health”. Realizing how valuable epicatechin is to health and the study that shows dutch processing causes a loss of up to 98% of the epicatechin value, it is clear that how a chocolate is processed matters. Thankfully Beyond The Healthy Chocolate Company found a way to cold press the chocolate, keeping it as close to raw as possible. This keeps in the antioxidant and epicatechin values of the raw cacao. 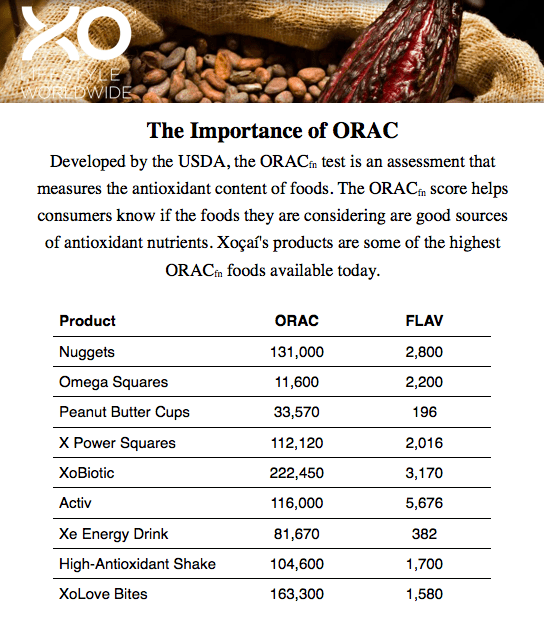 All of the Beyond products show the ORACfn score, the amount of antioxidants in each piece of chocolate. Eating just three pieces of Beyond chocolate a day can increase your antioxidants and epicatechin values which are good for your health. You already love chocolate. Change Your Chocolate, Change Your Life. It really is that simple. You deserve the good stuff. Try it today! 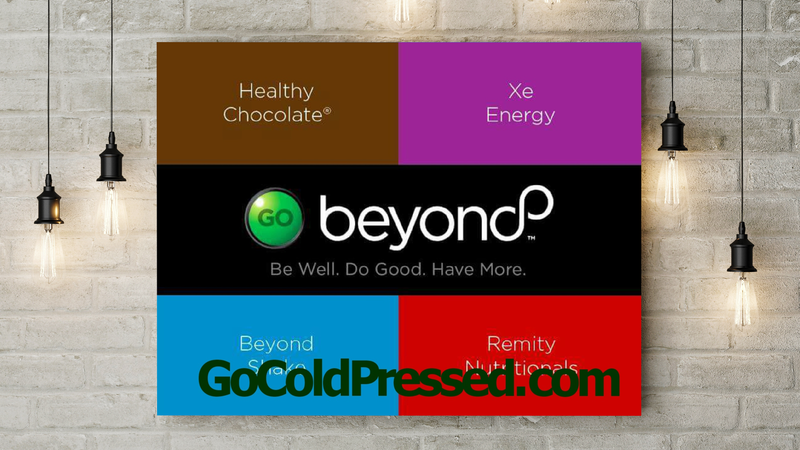 Beyond chocolates is offering a deal on 13 of the most popular Beyond products which all contain the cold pressed patented dark chocolate. You can now purchase the Welcome “wealth” pack for just $499 shipped. 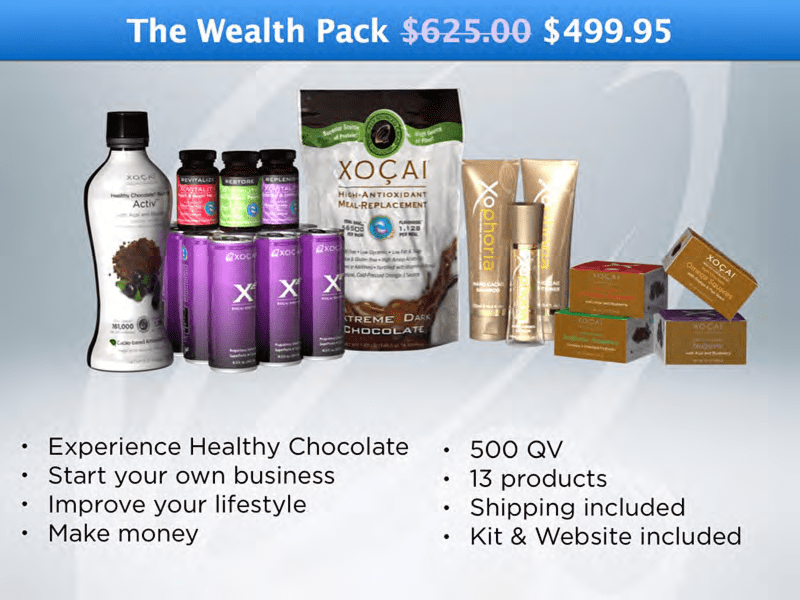 You also receive your starter kit so you can get paid to share Beyond products. Find out how you can quickly earn serious money or just get your product for free–It’s all up to you. direct online and you can keep track of your sales and commissions. Now is the time to Change Your Chocolate. We are Three Sons Marketing LLC and we have been helping people improve their health with high antioxidant products for the last five years. No matter if you are looking to improve the health of your family or start a new business venture, we are here to help you every step of the way. Give us a call at 941-216-5727, email us at [email protected] or visit us at our website HealthyChocolate.website . New Article From World Renowned Heart Surgeon Says Inflammation Is Cause Of Heart Disease: Reduce Inflammation Reduce Heart Disease Eating Chocolate?